ViaCloud Technologies helps clients leverage cloud technology, build unique cloud offerings, evolve into an IT as a Service model and achieve the real benefits of virtualization. We deliver Advanced Data Center solutions that leverage a range of computing, network and storage technologies from industry leading partners. ViaCloud Technologies helps IT organizations architect a holistic view of data center infrastructure and evolve the traditional approach to IT infrastructure. Employees, partners, and customers all rely on the data and resources in the data center to effectively connect, collaborate, and create. Over the last decade, the data center has become more strategic than ever, improving productivity, enhancing business processes, and accelerating change. Data centers are the strategic focus of IT efforts to protect, optimize, and grow the organization. ViaCloud offers IT infrastructure that allows organizations to protect critical applications and confidential data, enhance data center operational efficiencies, and rapidly create new secure application environments to support new business processes. Our goal is to provide commercial businesses and government agencies with the most scalable and reliable infrastructure at the highest Return on Investment (ROI) and lowest Total Cost of Ownership (TCO) possible. Storage - ViaCloud Technologies’ expert team designs storage solutions relating to Storage Area Networks (SAN), Network Attached Storage (NAS), Direct Attached Storage (DAS), Software Defined Data Centers (SDDC), and Converged and Hyper-Converged technologies. Our experts ensure clients leverage the right storage tiering, classification, and investments to fuel their infrastructure with the data it needs to operate. Unified Computing - ViaCloud Technologies unites computing, networking, storage access, and virtualization into a cohesive system based on next-generation data center platforms and integrates low-latency network fabric with enterprise servers. We partner with industry leading manufacturers to combine blade and rack servers, networking, storage and management into a single unified and scalable system. Converged and Hyper-Converged Infrastructure - We design integrated, converged and hyper-converged infrastructure solutions with scalable and tailored technologies ensuring data security and regulatory compliance. We provide integrated server, storage, networking, and virtualization platforms that deliver unsurpassed simplicity and efficiency, and that are optimized for virtual applications. Backup & Recovery - ViaCloud Technologies helps client insulate their business and customers from technology failures, natural disasters, and unplanned outages. Our experts design world‑class business continuity plans to keep the most critical systems and workloads available. IT Optimization - We design efficient data center infrastructure solutions that optimize the utilization of existing IT infrastructure while increasing reliability and availability and reducing costs. We help organizations evolve from silos of complex, overprovisioned, proprietary hardware and software, to a standards-based infrastructure where capacity can be optimized across the entire organization. 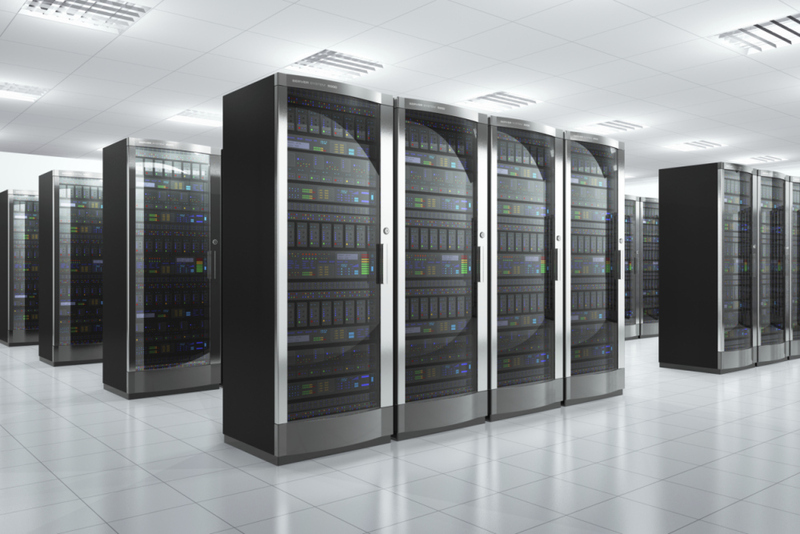 Data Center Consolidation - ViaCloud Technologies experts can consolidate multiple data centers into a single data center utilizing storage efficiencies and/or storage virtualization. Data Center Networking - ViaCloud Technologies designs solutions that help clients realize the benefits of high performance and advanced next-generation data center network architectures. Private and Hybrid Cloud - ViaCloud Technologies helps clients leverage cloud technology to achieve an optimized IT infrastructure that drives true value to the business and integrates on-premise applications into cloud solutions. We design private and hybrid cloud solutions that are scalable and tailored to the client’s strategies and business operations. Whether you're looking for an on-premises private cloud or a hybrid hosted offering, ViaCloud can help you architect your unique solution to become more efficient, agile, and innovative. Storage Virtualization - Organizations today are facing explosive growth in information. Our Storage Virtualization solutions bring cost improvements to the entire information lifecycle data management, optimizing storage management efficiency, asset utilization, and business flexibility to quickly reduce total cost of ownership. Server Virtualization - Through Server Virtualization, we help clients create a flexible, responsive IT infrastructure, aligned with their business objectives. Our Server Virtualization solutions address and improve IT productivity inefficiencies including underutilized capacity, poor performance, and increased management costs. 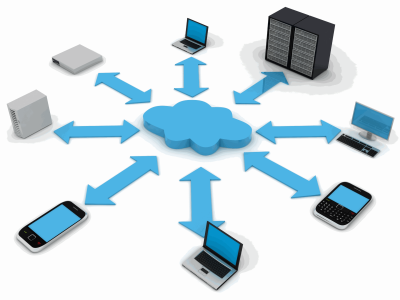 Application Virtualization - ViaCloud Technologies experts architect and implement the best Application Virtualization solution that fits the clients environment. Our experts isolate applications from the underlying operating systems and from other applications to increase compatibility. Our Application Virtualization solutions enable clients to cut costs, increase performance, mitigate risk, and reduce the complexity of managing the organization's applications. Desktop Virtualization - Businesses today are increasingly turning to solutions that help reduce the costs associated with managing the desktop, while addressing business resiliency and security. Our Desktop Virtualization solutions deliver rich, personalized virtual desktops to any device with all of the benefits of centralized management. We help companies design, develop, install, and manage a complete desktop strategy including Physical / Virtual Desktop, Mobile Devices, Remote Location Support, Windows 7 Transition, and Centralized Desktop Management. Cloud Consulting Services - From establishing economic justification and developing roadmaps to architecting an implementation plan, we help clients get to where they want to go. Our cloud consulting services are available for every phase of the transition – strategy, analysis, design, and operations management. Cloud Readiness Assessment - We understand how business processes and technology maturity impact cloud strategies and conduct a thorough analysis that brings clarity and discipline to private or hybrid cloud adoption. We determine our client’s infrastructure readiness, identify integration requirements, and establish success criteria. Cloud Proof of Concept - Validate your specific use case, determine infrastructure readiness, identify integration requirements, and establish success criteria in a non-production, private cloud environment.